Reliable Roofing Systems Inc. was founded in 2009 by Jamie Wilson. Jamie is a second generation roofing contractor here in Colorado Springs. Jamie was a roofing apprentice to her father, working for him for over 17 years as the Residential Supervisor and Senior Estimator (and yes, she does get up on the roofs!). Jamie has a wealth of knowledge and experience in all facets of roofing and has taken many courses on the subject of roofing in order to stay up to date with current trends. She is the Vice President of the El Paso County Roofing Contractors Association and serves on the Board for the Senior Assistance Program with the Regional Building Department. Jamie started the company with her husband Shane, who has become one of the leading commercial roofing experts in Colorado Springs. He is the Commercial Supervisor and Senior Estimator for the company. 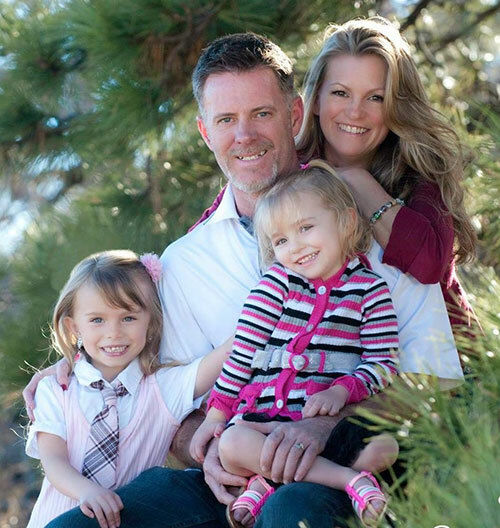 Jamie and Shane were both born and raised in Colorado Springs and continue to reside here with their two beautiful daughters.